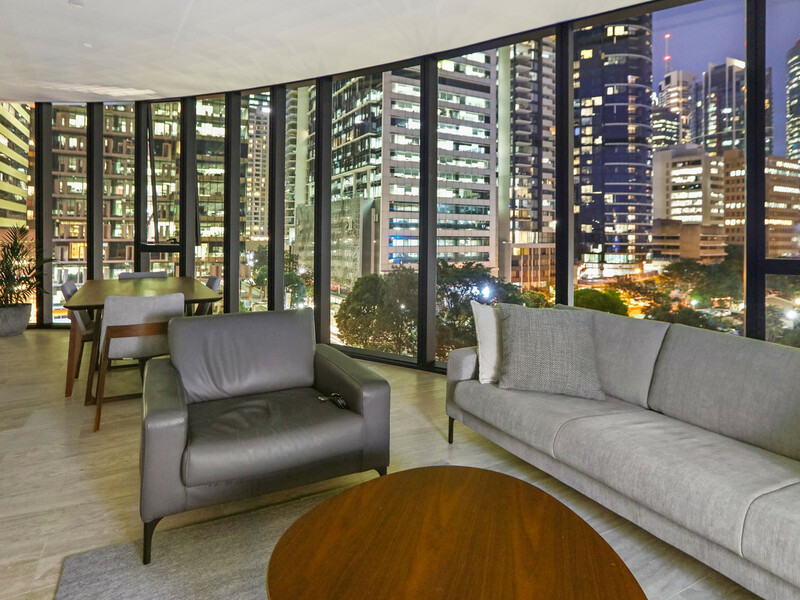 | SOPHISTICATED TWO BEDROOM IN DREAM BUILDING – ABIAN. 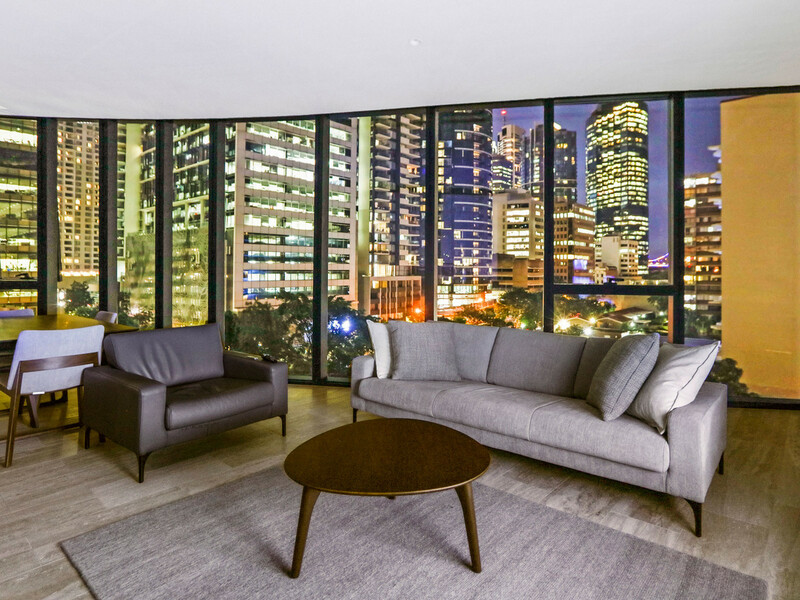 SOPHISTICATED TWO BEDROOM IN DREAM BUILDING - ABIAN. 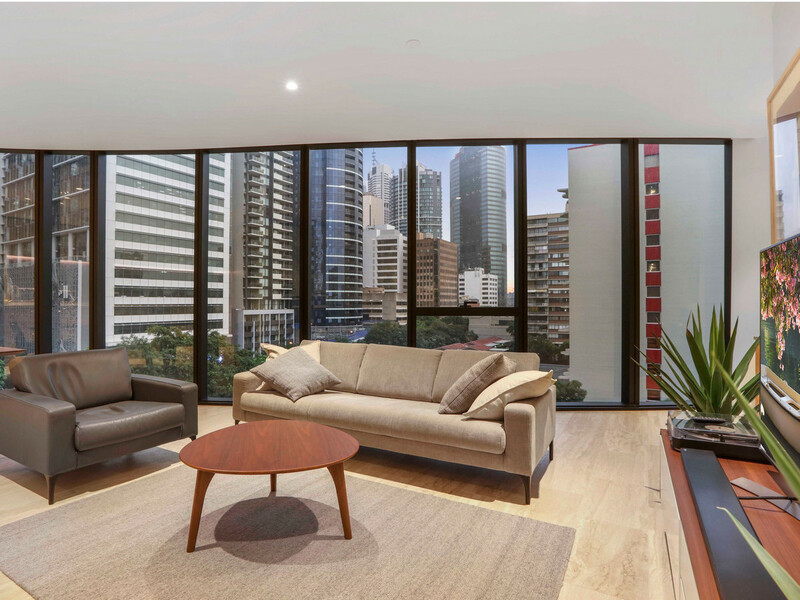 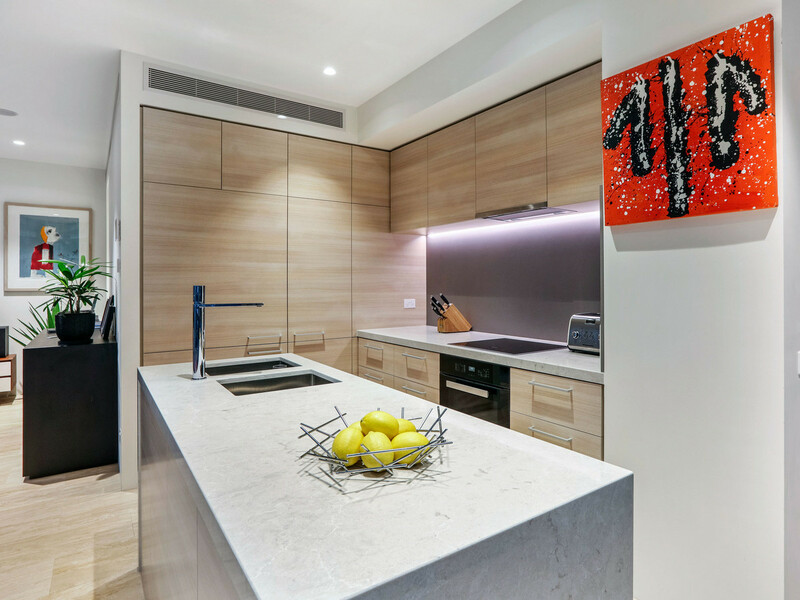 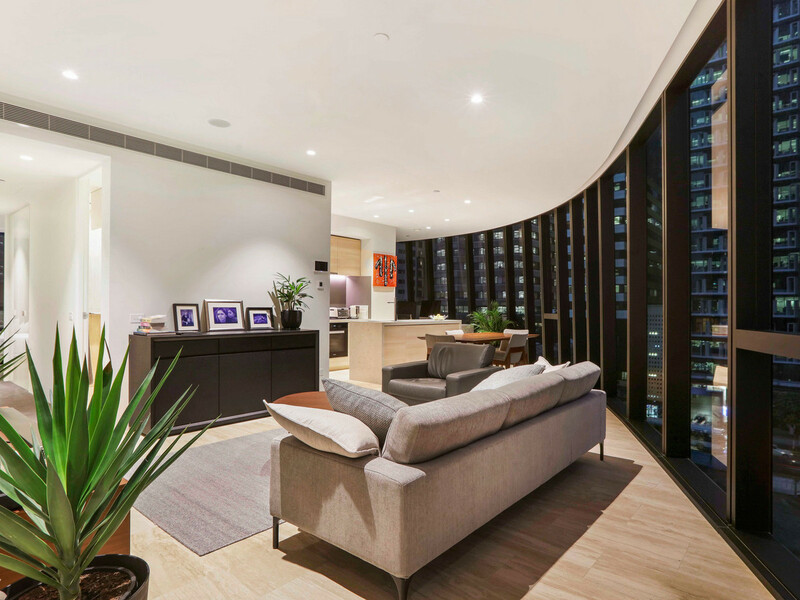 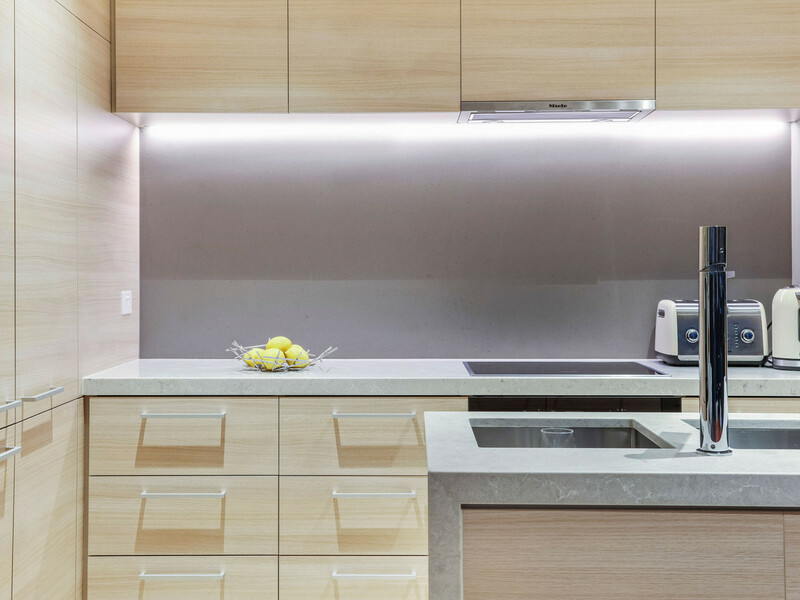 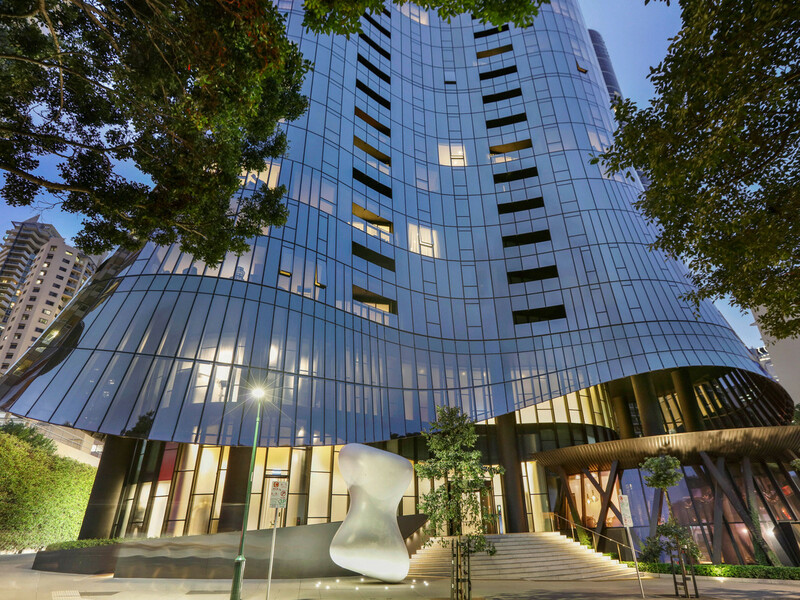 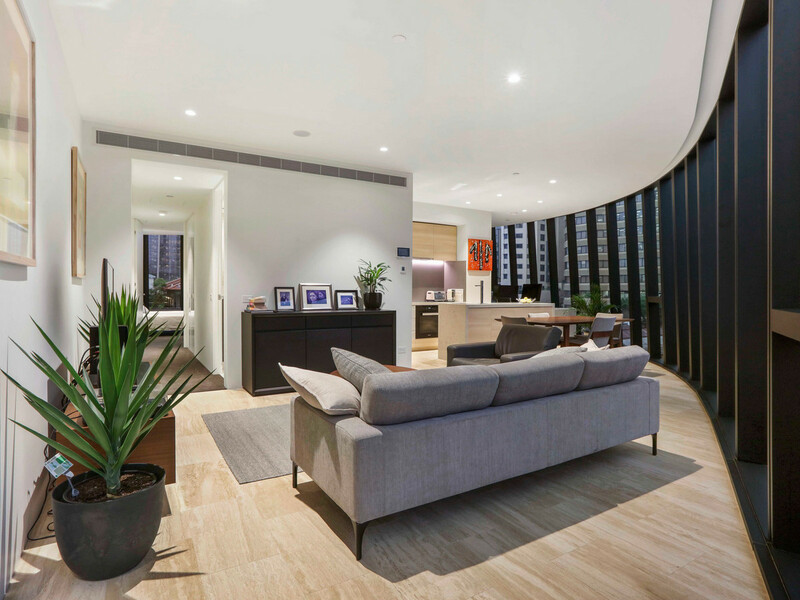 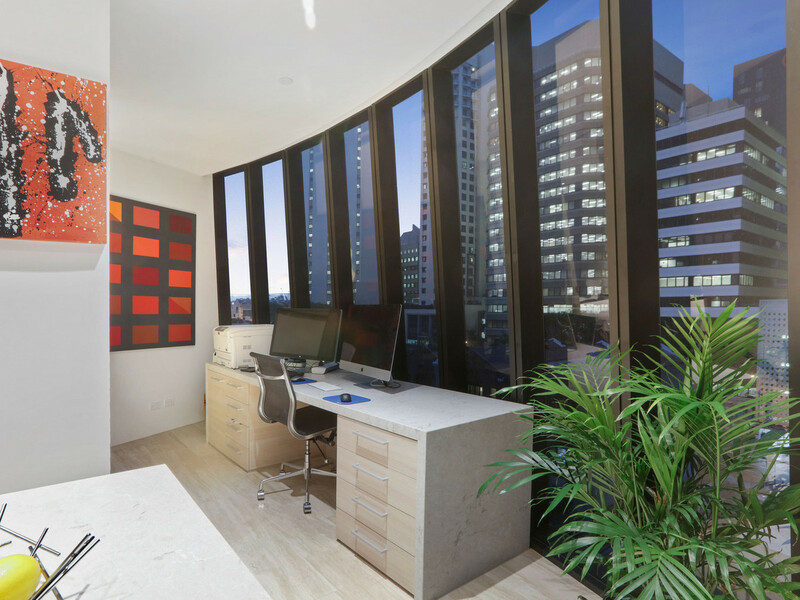 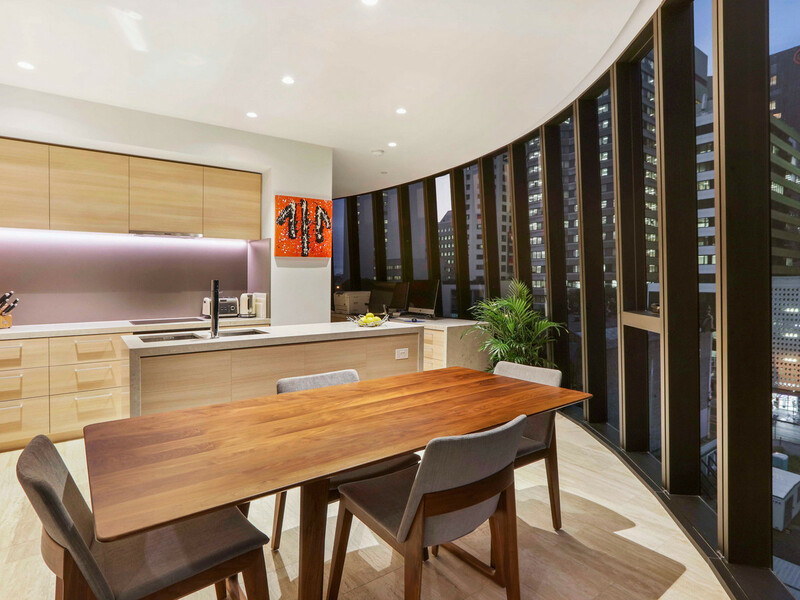 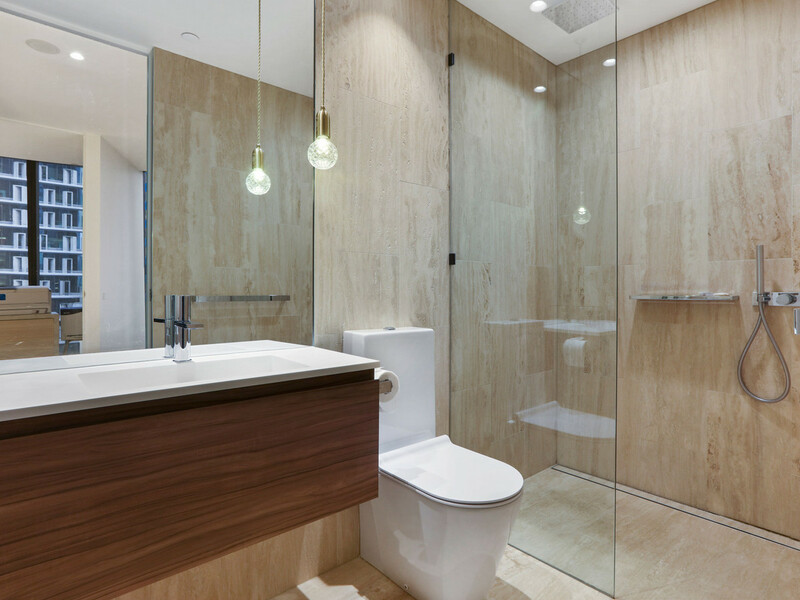 A statement of elegance and the pinnacle of sophisticated living, this stunning two bedroom is situated in the heart of the CBD in Sunland’s architectial masterpiece, Abian. 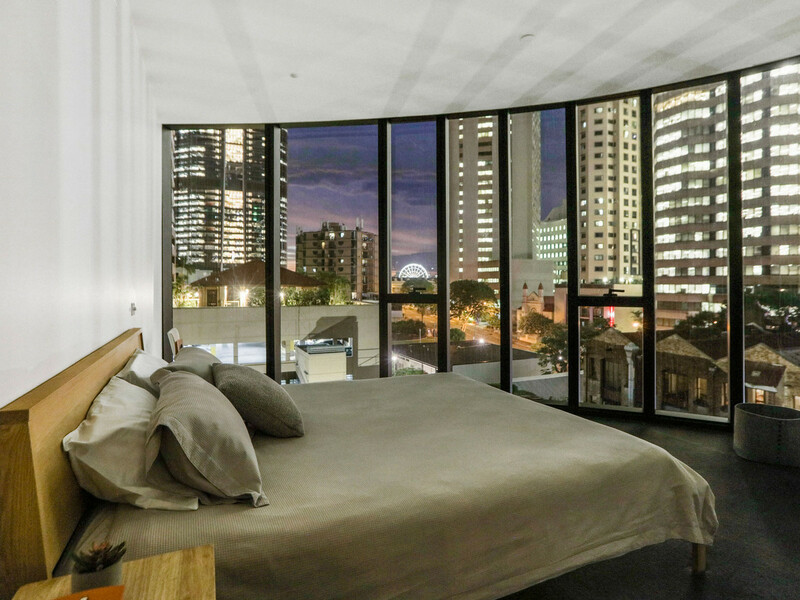 Located opposite the Botanical Gardens and only 100 meters from the new Queens Wharf redevelopment. 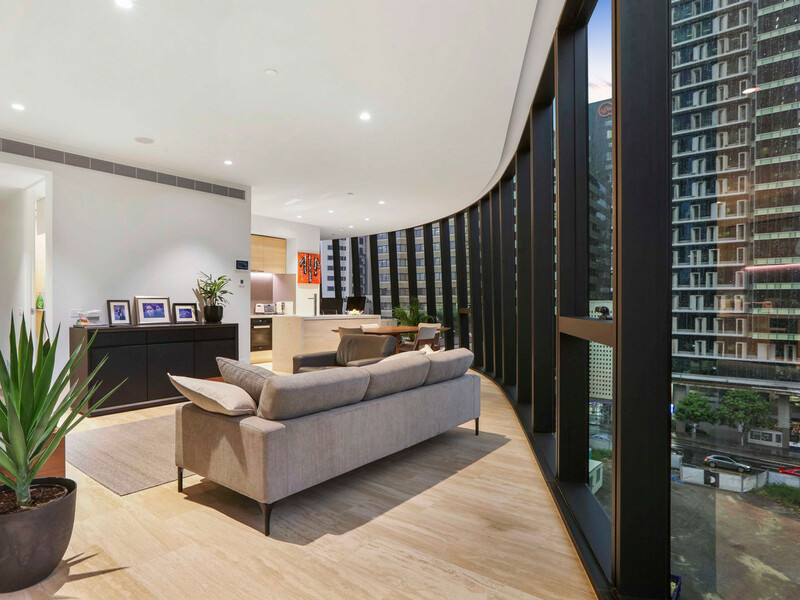 Walking paths skirt the river from the gardens to Southbank. 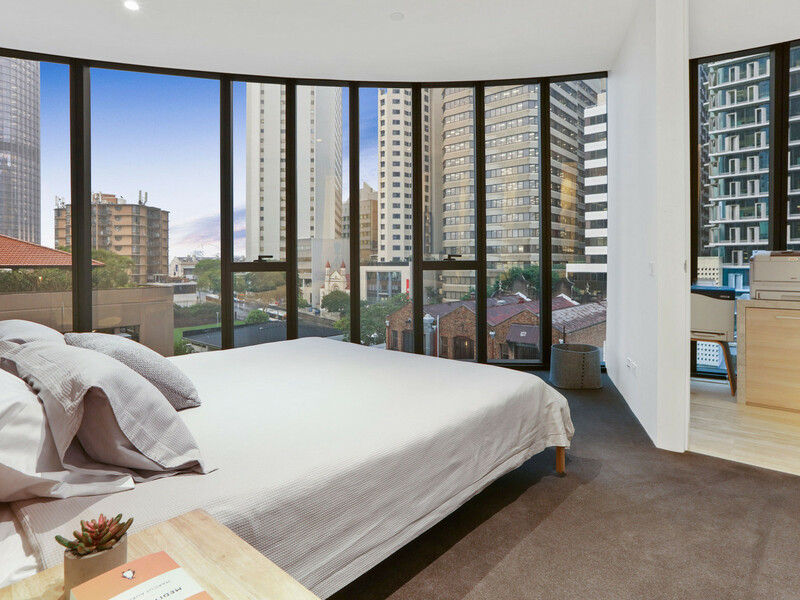 Enjoy city living with the conveniences of public transport, trendy cafes, bars and popular restaurants. 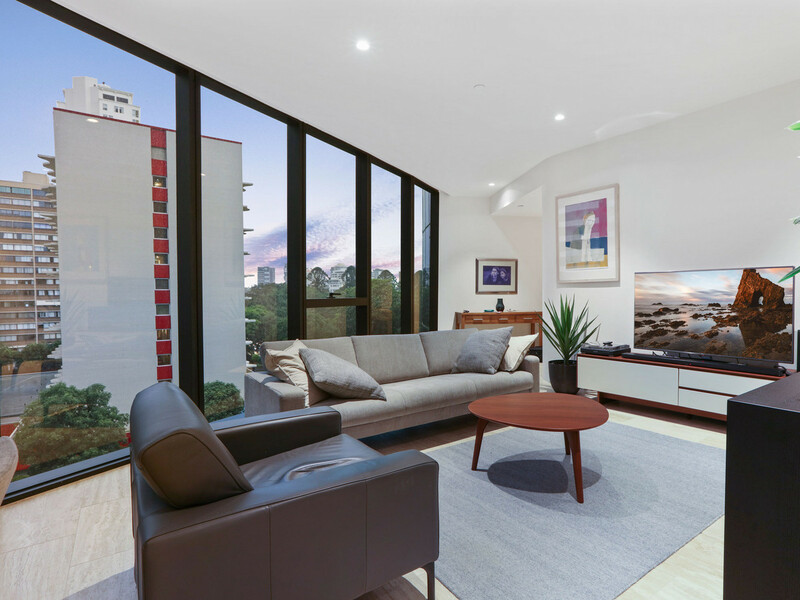 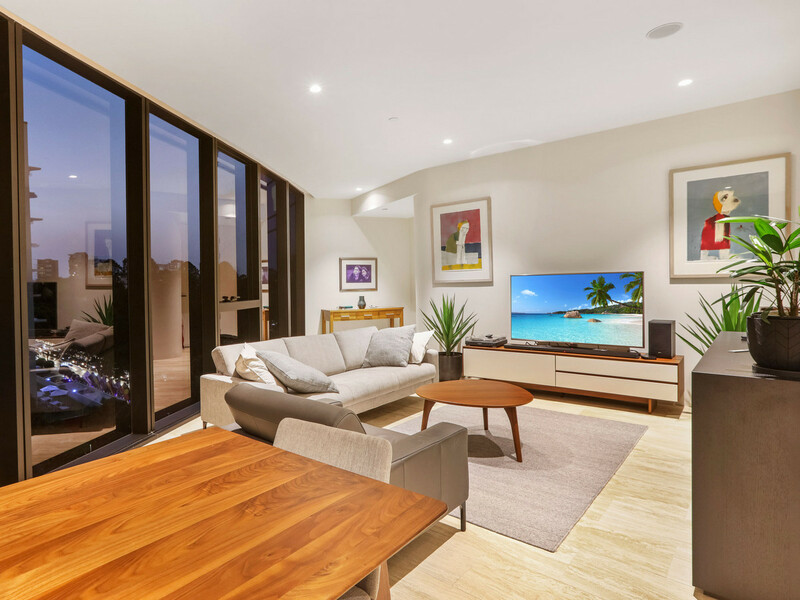 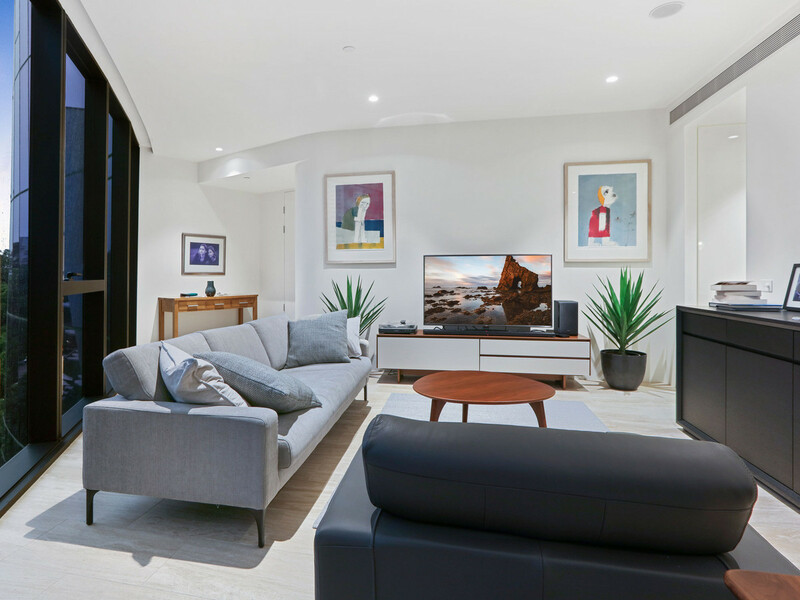 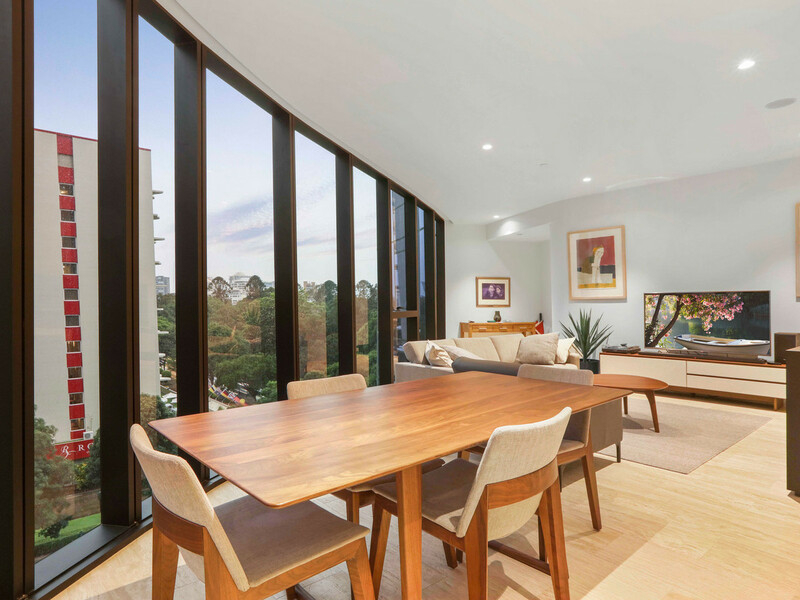 Enjoy panoramic views across the ever changing inner city street scenes, colours of the Story Bridge at night and views of the Botanical Gardens. 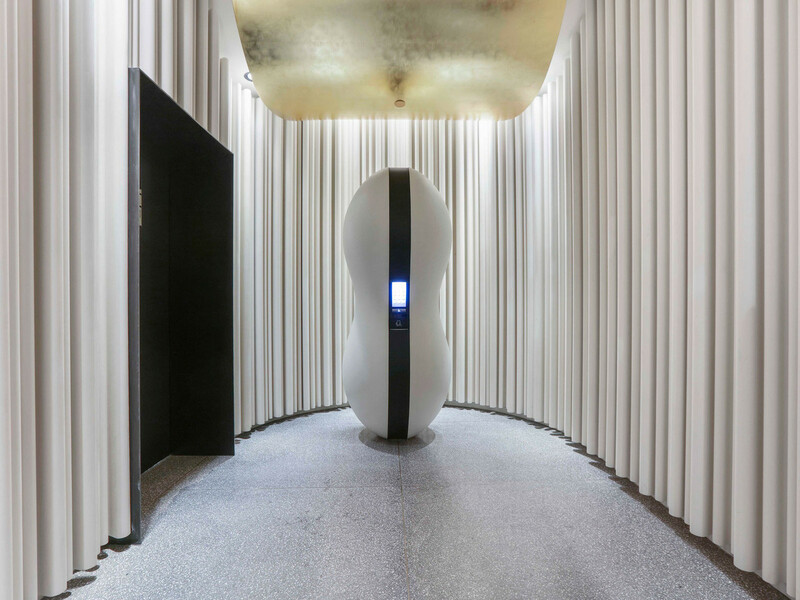 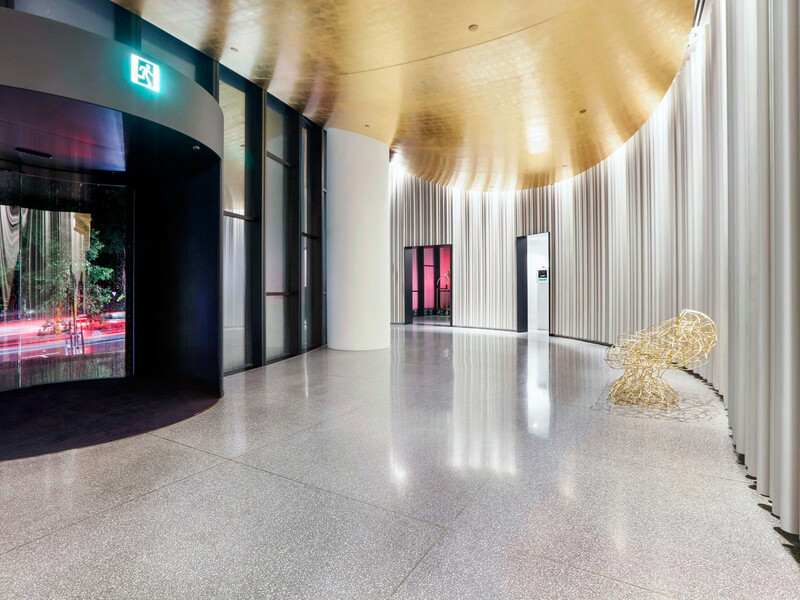 The striking lobby creates a wonderful sense of arrival with its dramatic artwork, decorative curtain walls, and sensational white granite floors. 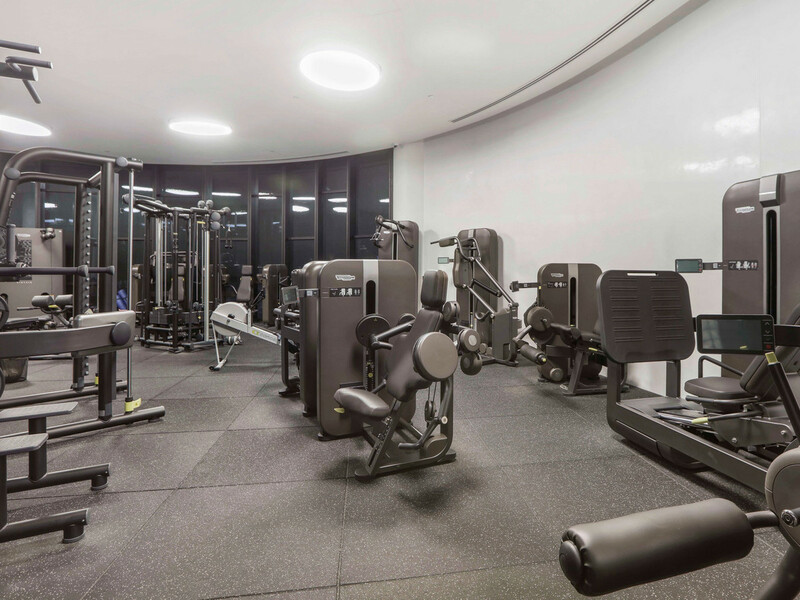 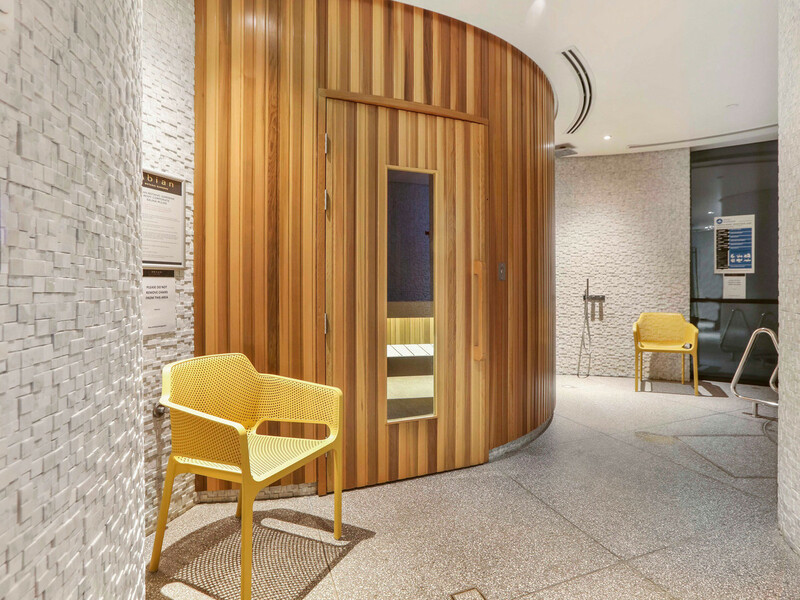 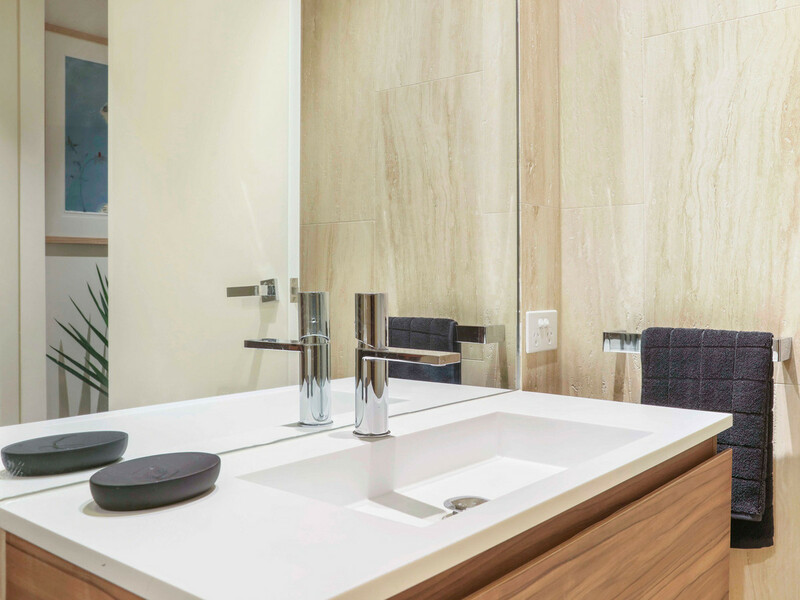 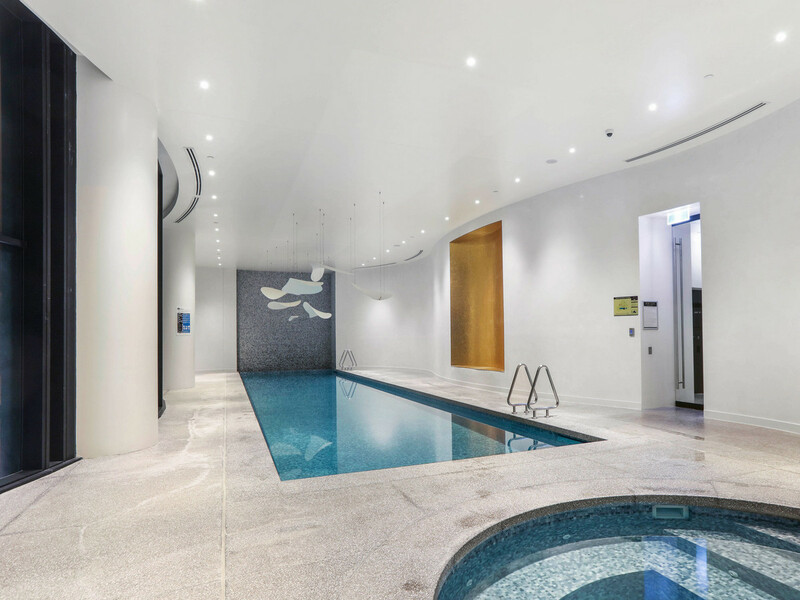 Abian is a timeless palate for those who expect only the ultimate in elegance, harmony and style with 24 hour concierge, gymnasium, lap pool, sauna, steam room, Turkish sana, meeting and function rooms.